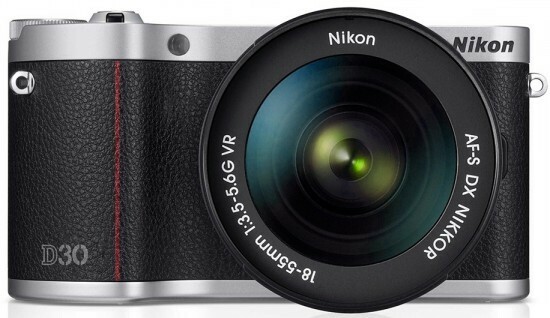 AP: Before Christmas, there was much press speculation that Nikon had bought Samsung’s NX camera business. Are you able to give us a reaction to the many media reports about this? DJ: As you learn from the media and also from official feedback that was a hoax. There was never anybody really talking about it. This entry was posted in Nikon, Samsung and tagged Nikon buying Samsung NX camera business, SAR clickbait, SAR fake rumors. Bookmark the permalink. Trackbacks are closed, but you can post a comment.